From the studio behind the hit franchises Dragon Age and Mass Effect comes the thrilling world of Anthem. 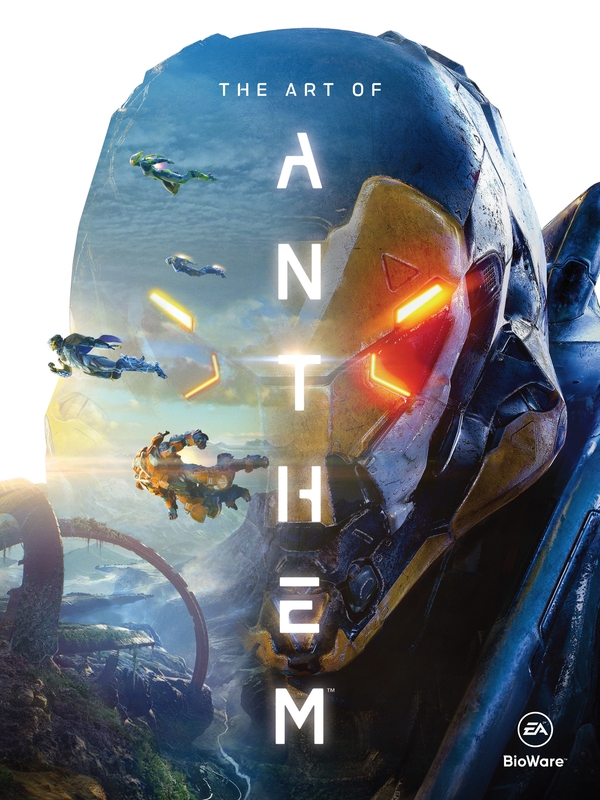 Dark Horse Books and BioWare are proud to present The Art of Anthem, showcasing the grandeur and beauty of this dangerous new world. Filled with behind-the-scenes looks at four years of game production, original concept art, and exclusive commentary from developers, The Art of Anthem is a fantastic addition to any gamer fan's bookshelf! 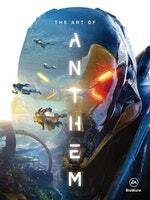 Love The Art Of Anthem? Subscribe to Read More to find out about similar books.